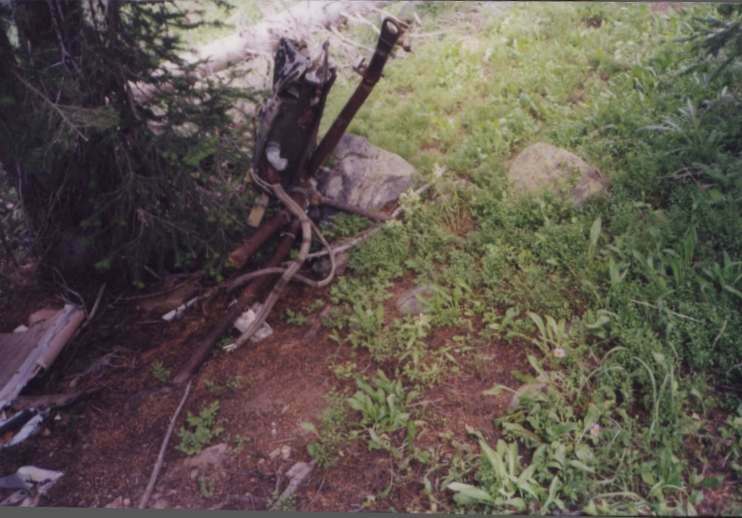 GPS coords 39d 47' 25.9"N 105d 52' 07.8"
The wreck cause: Failed to clear ridge in "box canyon." 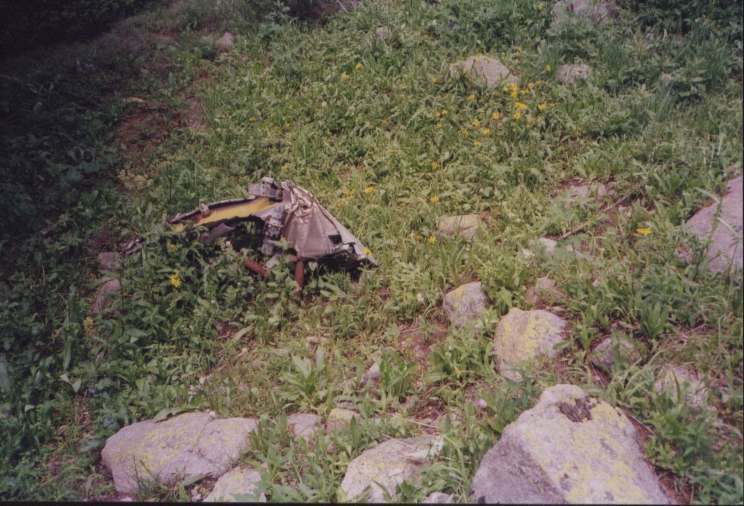 Accident report cites "breach of flight discipline " for flying low up Clear Creek canyon. Altitudes as low as 50' were reported by witnesses with 500' being reported over Idaho Springs. Read accident report in more detail- click here. Site Description:. 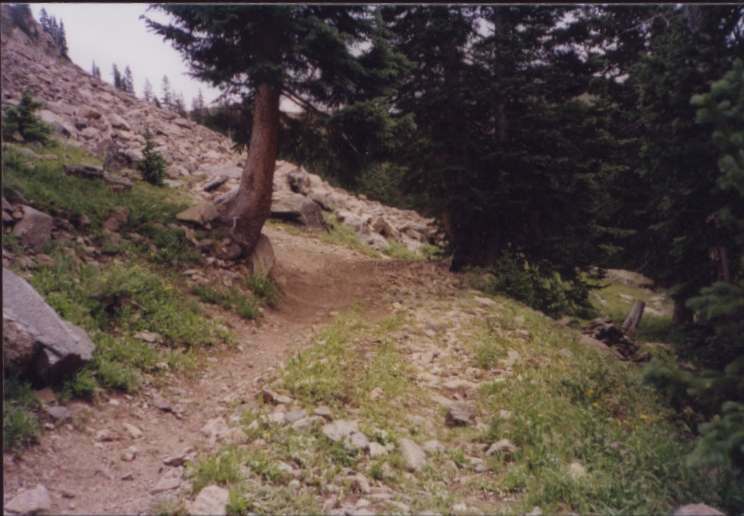 At the end of a primitive road which goes to the base of a rockslide. Airplane crashed low on the rockslide. 98% has been cleaned up. 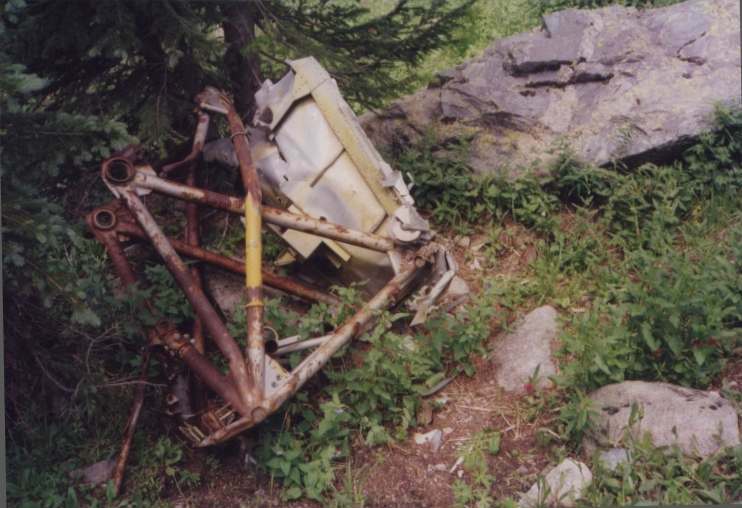 No engines, landing gear or obvious identifiable parts. 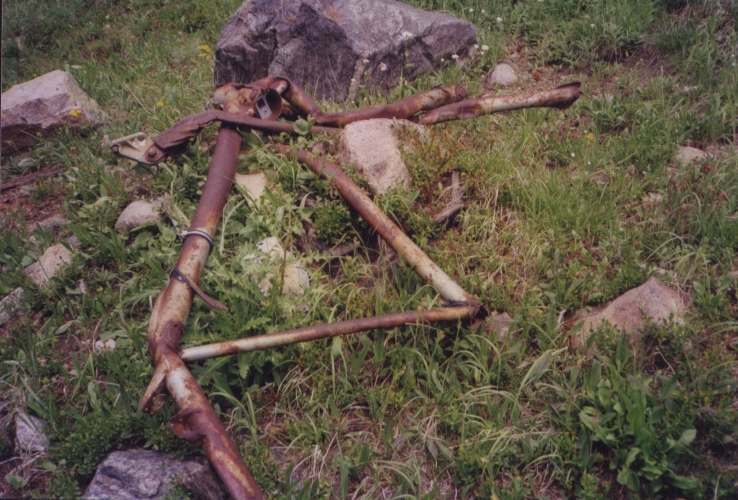 Two sections of steel tubing frames which look somewhat like motor mounts are down the hill in the grass next to a seep. There are several areas of melted aluminum though not large in extent. There are some misc. 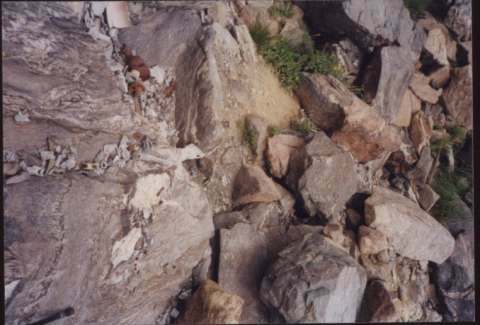 small parts further out in the rockslide down between the rocks. Best route - From US 40 North take the turnoff to Henderson Mine. At the mine gate take the dirt road that bears right onto NFS land. This should be FR202. The road is potholed and goes uphill but 2WD vehicles driven carefully should be able to get high enough up the hill to the vicinity of where I parked. (13S 0426115 4403395). Forest Rd 144 goes up to Jones Pass by breaking sharply left and uphill about 200 yds from the previous coords. 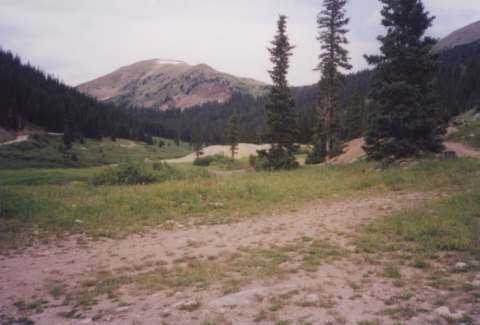 On the right side of the road is a small side road intersecting at (13S 0426015 4403522) which does not turn left uphill but instead continues on up the valley. It is a fairly ugly jeep trail for stock vehicles so park before it gets too difficult. The road basically runs north up the valley until it comes to a near end except if you're brave enough to turn hard right and uphill. I recommend you park here ( 13S 0425400 4404662)even if you have a wonderful 4WD rig because there's no place to turn around above. 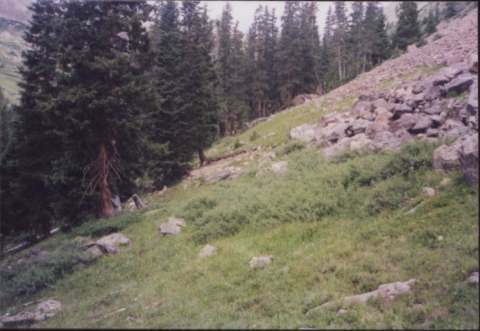 The road climbs up the hillside and goes directly to the base of the rockslide. Clearly this road is how the wreckage was removed. is turned - sorry.) View of impact area. Various parts around the site.